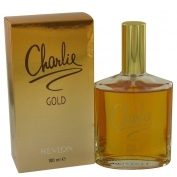 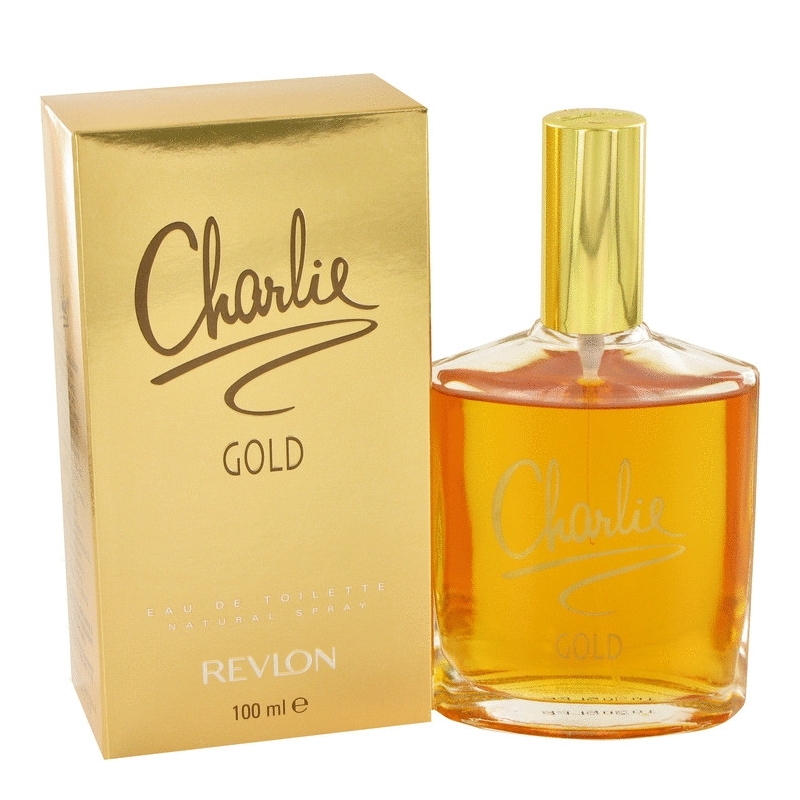 Charlie Gold by Revlon is a Oriental Floral fragrance for women. 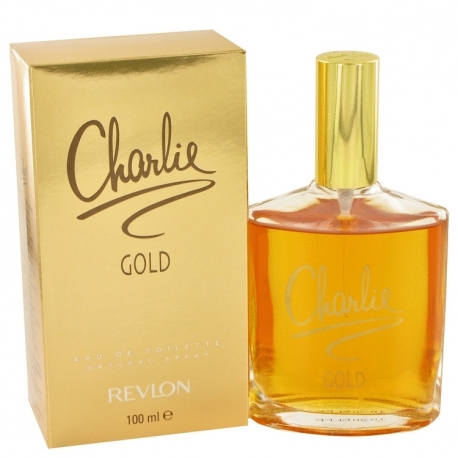 Charlie Gold was launched in 1995. 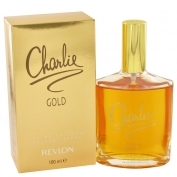 The fragrance features orange, apricot, sandalwood, plum, amber, cinnamon, musk, violet, freesia, peach, jasmine, caramel, cloves, cedar and rose.